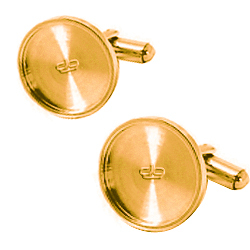 Devanét® manufacture custom made cufflinks in the market town of Congleton, Cheshire, England. With a totally integrated facility from design, machining, brazing, tumbling, polishing and plating in a variety of finishes. 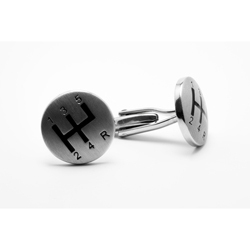 Devanét® developed a system to create a range of custom made cufflinks for customers to their designs, the examples below are just some of the styles and finishes that can be produced. 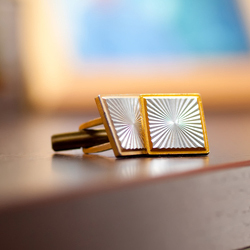 In addition branding with company logos, fashion designs or simply initials Devanét® has one of the most comprehensive solutions from diamond drag engraving, C02 and high speed Galvo lasers, precision colour fill, sublimation inserts or cabochons to enable customers to have choices for their branding which compliments their designs. 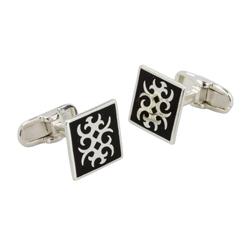 Catering for small to medium businesses with their own branded designs is a Devanét® speciality with low minimums to help customers test their products before launching the complete range. 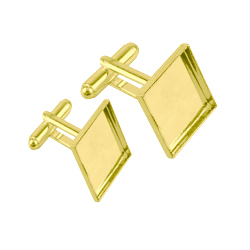 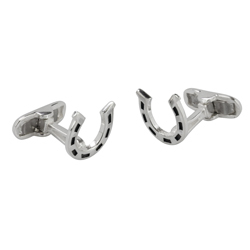 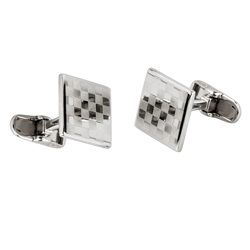 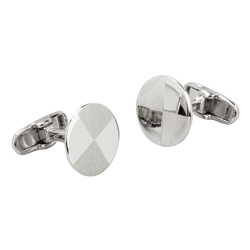 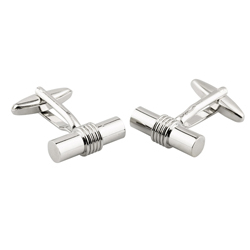 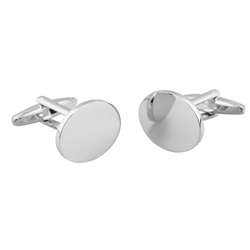 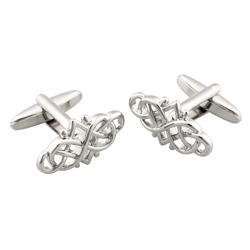 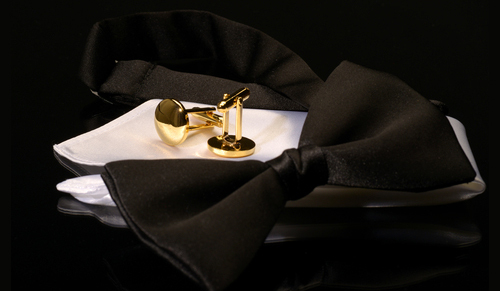 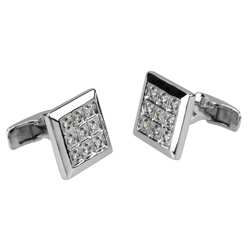 The cufflinks are made in two raw materials solid brass and sterling silver, the brass cufflinks are custom plated in silver, 24 carat or 9 carat gold plate, palladium, rhodium, gunmetal in high polished or satined finishes. 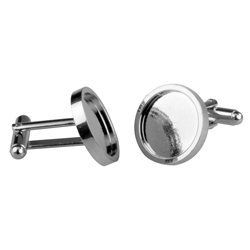 Sublimation cufflinks are designed with a recess to take either 0.5 mm or 1.14 Chromaluxe so that printers and promotional companies can have logos applied in full stunning hi res colour. 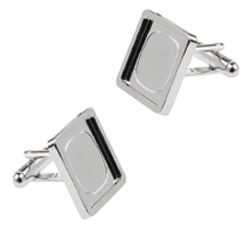 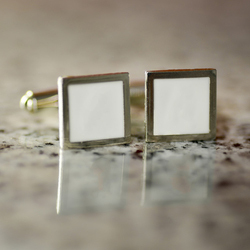 Devanet® will make any shaped sublimation cufflink and supply a complete set printed or with sublimation blanks for customers to print themselves. 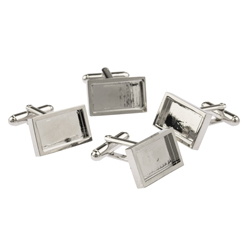 Corporate and sports cufflink merchandise can be made to order from as little as 25 sets for customers who require a special size and / or logo applied. 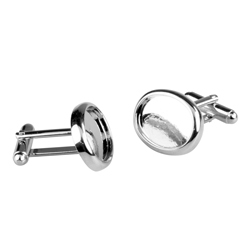 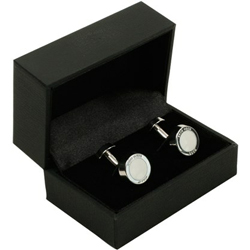 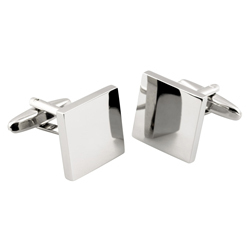 In addition the surface can be treated with a special clear resin to add lustre to the finished cufflink. 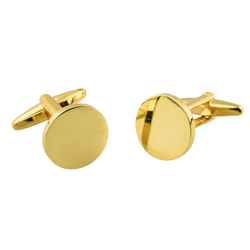 Custom made cufflinks can be also be powder coated in special colours, over 300 RAL Colours and 11 metallic finishes to add more character and design to the more conventional silver and gold cufflinks. 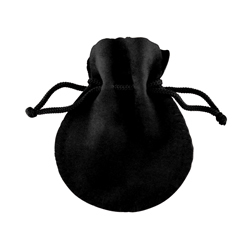 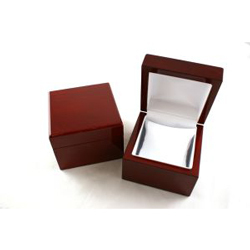 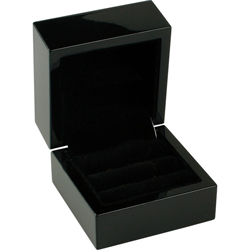 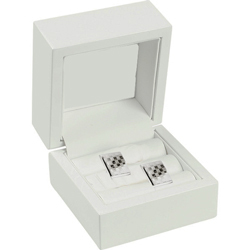 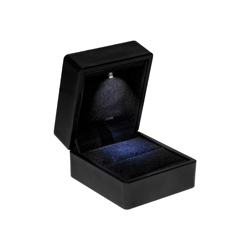 Devanet® supplies a complete range of cufflink boxes which can be branded to customer requirements.